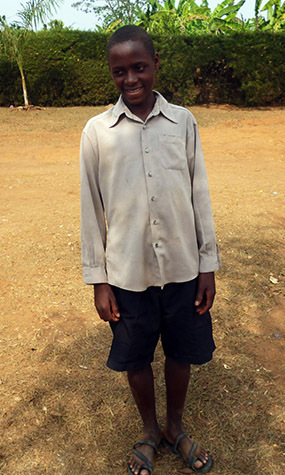 Brian Mugerwa is proud of attending classes and loves interacting with his friends at school. 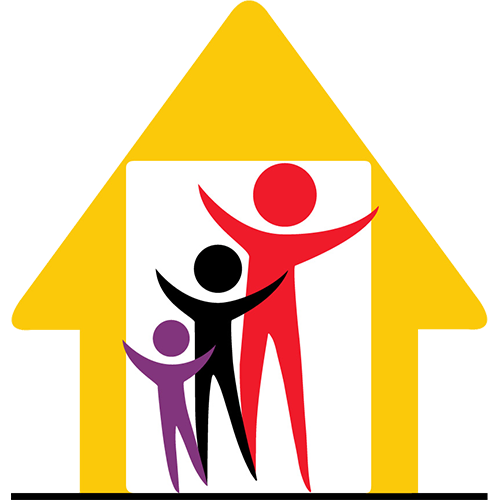 However, getting to school has been a hard process for Brian — it’s a long way from his house, and he he has to balance his schoolwork with a large number of obligations at home. Each morning before he leaves for classes, Brian has to go and fetch water. When he gets home, he joins his family in the fields and then fetches water again. It’s only after these chores are done that he has the chance to read his school books. Still, he considers himself lucky, because only two of the six children in his family get to go to school. The others stay at home with his stepmother to help around the house. Brian hopes to help his siblings when he finishes his studies, at which point he’d like to become a doctor and save lives in his community.